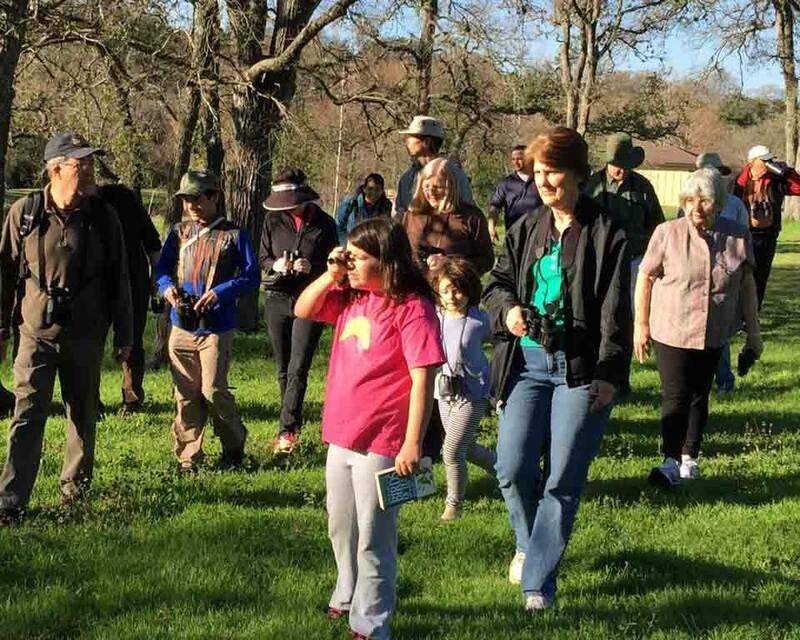 The 3rd annual Bird Walks in Travis Country finally have a schedule! Join us as we enjoy the beauty of our outdoors and appreciate the abundance of our avian friends on the 2nd Saturday of March, April, May & June. The Bird Walk will begin at the Blue Valley Park, where participants will walk around the Blue Valley Lake to find and identify spring resident and migrating birds in the area. The group will head next to the Carrington Prairie (an AISD land parcel) to look for additional warblers and song birds. Participants are encouraged to bring binoculars and a bird book. If you don't have either (or both), you can still attend. This event is ideal for individuals 12+ years of age. Please refrain from bringing your dogs along so as not to disturb our feathered friends. For more details on the TC Bird Walks, please access the post from their official Facebook page by clicking on this link.